Looking to impress your significant other? 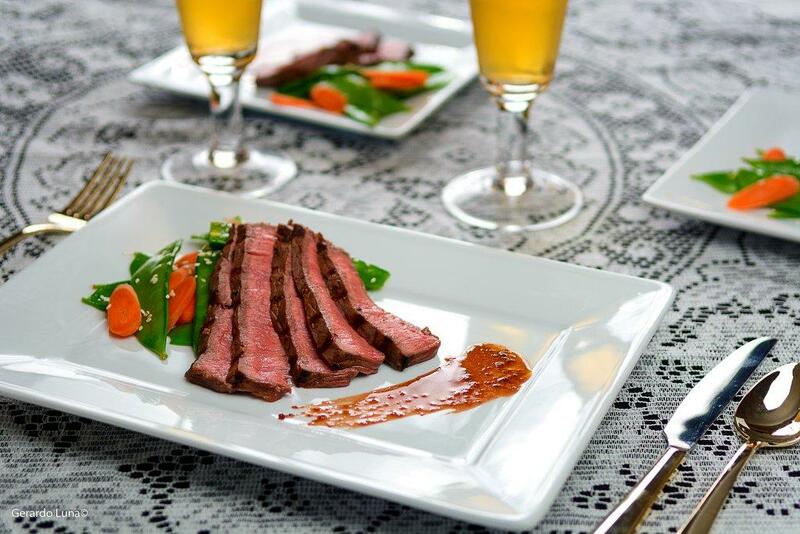 This beef marinated in cranberry juice, soy sauce, and other spices tastes extravagant but is so easy to make! Pair it with your favorite veggie to make it a complete meal.